Strength training is a type of exercise that focuses on using resistance to improve muscular strength and overall endurance. Not only does it lead to longer, leaner, larger muscles, but it has several other benefits as well. Strength training has a huge impact on an athlete’s overall physical fitness and health. Research has shown that strengthening exercises are both safe and effective for individuals of all ages, even for those who are not at optimal health, which means anyone can participate in these types of exercises. In fact individuals suffering from cardiovascular disease or arthritis sometimes benefit the most from strength conditioning, improving their physical and mental health. There are several benefits to strength training routines. No matter what your age, strength conditioning can improve your fitness, stamina and even reduce signs and symptoms of chronic conditions, including arthritis, diabetes, obesity, depression, and osteoporosis. Strength training can also improve balance and flexibility, reducing the risk of falls and injury. A study in New Zealand concluded that women aged 80 and older showed a 40% reduction in falls following strength training exercises. But that’s not all. One of the best reasons for incorporating strength conditioning exercises into your workout routine is the sheer fact that you can do them anywhere and at any time. Whether you are at the gym, at home, work, or even when going for a drive, there are tons of activities you can do to improve your health and endurance. Got some free time during your lunch break? Whip out the resistance bands and do a 15-minute pilates stretch. Sitting in front of your computer? Grab a dumbbell and work your biceps. No dumbbell? Use a filled up water bottle! 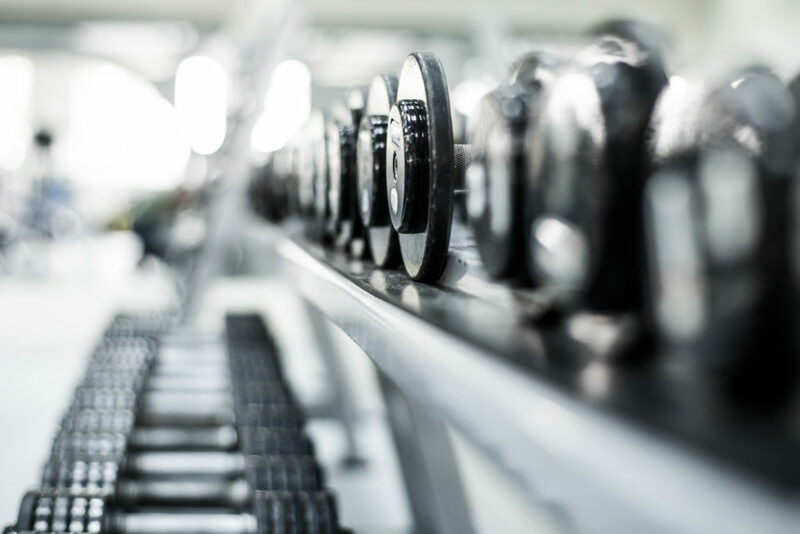 There is always time for strength conditioning, which means that no matter how hectic your schedule is, you can get an awesome workout in without having to sacrifice time. No matter what your age, there is a lot you can gain from regular strength training. You’ll even feel the clock turning backwards as you see an improvement in your overall health and athletic performance. For a personalized strength training program, contact me today so I can help you get in the best shape of your life.